Two Republican senators—Lisa Murkowski, of Alaska, and Lindsey Graham, of South Carolina—separately spoke to the press yesterday, in the tense hours before the failure of their party’s latest plan to destroy Obamacare, and the contrast between those exchanges says a good deal about the current political moment. Both senators, for different reasons, presented themselves as possible no votes on Senator Mitch McConnell’s “skinny repeal.” When Graham spoke to the press, he called that bill “a fraud.” But only Murkowski opposed it when the votes were counted, joining with Susan Collins, of Maine, and, in a late, dramatic addition, John McCain, of Arizona, to protect health-care coverage for millions of Americans. 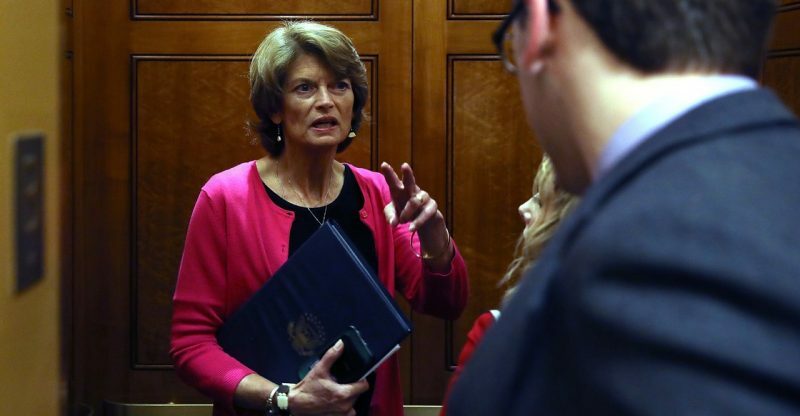 Murkowski did so despite being the object of crass insults and bullying from President Donald Trump, conveyed via tweet, telephone, and emissary. 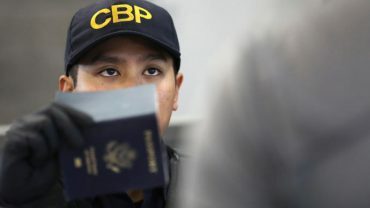 There were reports that Ryan Zinke, the Secretary of the Interior, had called her about her no on earlier versions of the bill, saying that Alaska might find that it had a little trouble as a result—as if the state were someone’s aunt’s candy store, and might have its windows broken. Her encounter with the press came as she was hurrying down a hall in the Capitol. As she walked and consulted with aides about where she was supposed to go, she confirmed that Zinke had called her, saying that he had just “told me what I already knew” from her own conversations with the President, which was that Trump “wasn’t pleased.” But when a reporter asked, of Zinke, “Did he threaten you?” Murkowski stopped and turned to the microphone. Senator Graham had a different set of worries, which might be summed up this way: he could no longer reliably gauge how irrational, irresponsible, and self-destructive members of his own party might be. At a press conference at which he appeared with McCain and Senators Ron Johnson, of Wisconsin, and Bill Cassidy, of Louisiana, Graham described what he called “the pitch” from the Party’s leaders: if the Senate passed the skinny bill, which would lead to fifteen million Americans losing their coverage and, possibly, the collapse of insurance markets, then an entirely new bill could be worked out in what is known as a conference committee with the House, which had already passed a version that would lead to even more Americans losing their coverage. That pitch, Graham said, “makes eminent sense to me.” He was happy to vote for a bill that he described, to the assembled reporters, as “a disaster” and “terrible policy” in the name of keeping the effort to kill Obamacare going, with one condition: “we actually go to conference.” But he’d received a disturbing phone call from a friend of his in the House’s Freedom Caucus, who had tipped him off to a movement to treat the skinny bill as “the final product”—that is, to “go directly to the House Floor, vote on it, and that goes to the President’s desk,” where it would, no doubt, be signed into law. Graham’s great fear, then, was that the manifest awfulness of the skinny bill would not stop House Republicans from voting for it; it certainly wouldn’t stop Trump from signing it. Graham said that all he needed to get to yes was a guarantee from Ryan and his team that the House wouldn’t pass the skinny bill without a conference. But, so far, he had only been told that Ryan “prefers to go to the conference, intends to go to the conference. I want to know, like, are you going to go to the conference?” Graham’s fears about Ryan’s reliability—would he, in a pinch, give in to Obamacare extremists?—reveal how uncertain even leading members of the Republican Party are about who, exactly, has leverage over whom. The instruments of moderation appear to be broken. When the House was considering its health-care bill, Ryan won over votes by promising, in effect, that the Senate would fix the crazier parts; that didn’t happen. Graham presented his stand as an example of down-home common sense. He told reporters, “If I don’t get those assurances, I’m a no, because I’m not going to vote for a pig in a poke.” And yet Graham, by asking for guarantees that the skinny bill would just be a placeholder for some unknown future measure, was the one demanding to vote for a pig in a poke. Similarly, when he said, of Obamacare, “I’d rather get out of the way and let it collapse than have a half-assed approach where it is now our problem,” it was hard to pinpoint his own concept of responsible governance. McCain followed Graham to the lectern and said that he, too, couldn’t vote for the bill without knowing that there would be a conference. But McCain added a word to his vision of those negotiations: “bipartisan.” Perhaps Graham didn’t hear him. A few hours later, he voted for the bill—the final text of which was not revealed until 10 P.M.—after declaring that Ryan had finally assured him that the bill that he was voting for would never become law. He might have saved himself the trouble and voted against it. McCain kept his decision to himself until late in the night. 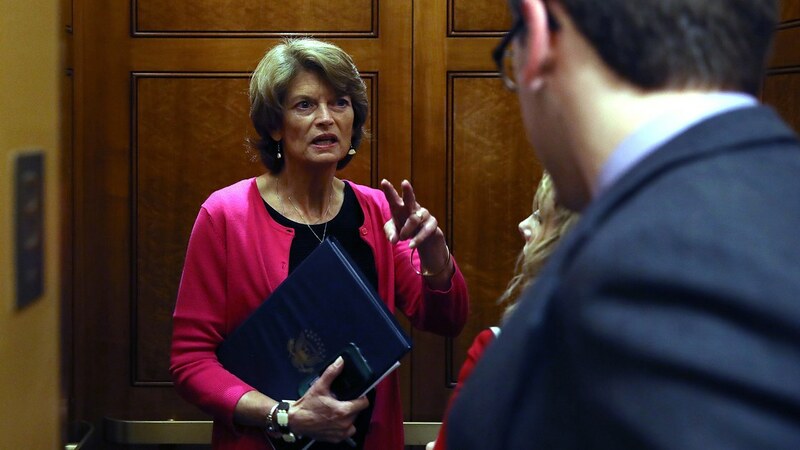 Then, when his name was called, he spotted Murkowski and smiled at her, gave a thumbs down, and said “no.” She already knew what she had to do. What Did Donald Trump Learn in Texas After Harvey?